Cardboard boxes & packaging super fast! Packaging supplies fast from Davpack! Cardboard boxes, postal packaging supplies, e-commerce packaging and much more from Britains favourite packaging supplier. 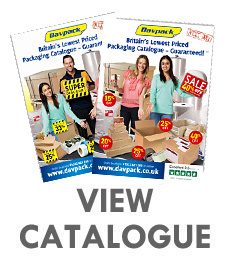 Over 5,000 choices of packaging materials in stock, with next working day delivery as standard. Full money back guarantee on all stock packaging – we’re not satisfied unless you are! 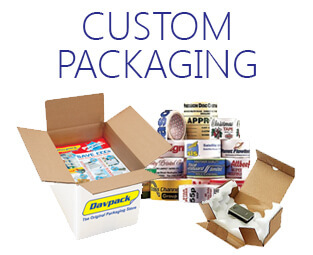 Get packaging supplies fast, with more in stock choice at Davpack! Get same working day dispatch on around 4,000 packaging materials from one source. We hold massive stocks so you don't have to, and can rely on Davpack as your complete packaging supplier. View our popular range of luxury gift packaging options! Cardboard boxes? You've discovered Britain's biggest in-stock range! With more than 60 ranges including over 500 sizes of single wall and double wall cardboard boxes in stock, we’re sure to have the size you need. At Davpack you get the best UK choice of stock boxes. 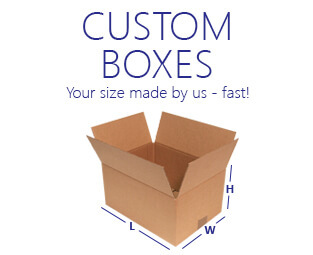 Read more about cardboard boxes and our custom boxes service. Great savings on everything from postal boxes to polythene bags! Get instant online discounts on packaging, with up to 50% off savings. We buy BIG as main distributors for Jiffy, Scotch and Colompac and bulk suppliers of polythene bags and plastic carriers. Plus our PIP postal boxes can slash your postage costs too! Money–back guarantee – we’re not satisfied unless you are too! Buy packaging from Davpack totally risk-free. 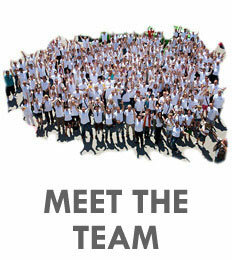 We stand behind our products 100% and try hard to exceed your expectations. If you’re not satisfied with any stocked product, simply return it within 7 days for a full refund. Over 4,000 in-stock choices shipped same working day, including the UK's largest in-stock choice of cardboard boxes. For choice, price and speed of supply, we believe we're unrivalled - that's why thousands of packaging buyers like you choose us and independently award us 5 star reviews. 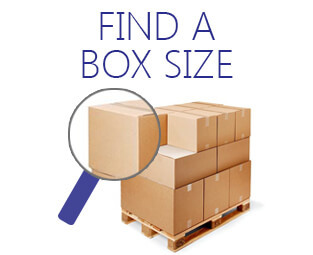 We have perhaps Britain's biggest in-stock choice of packaging at your fingertips, ready to dispatch your packaging the same working day, including over 1,000 sizes and shapes of cardboard boxes. Try us, safe in the knowledge that over 1,800 customers have tried us before and awareded us a 5-star 'Excellent' rating. 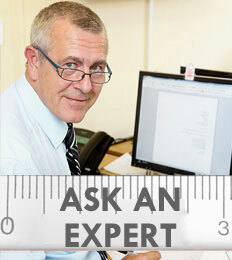 Talk to Davpack's packaging experts. Packaging supplies just as you need them! We supply thousands of businesses, large and small, with their packaging materials. For price, service and speed, our customers say we’re unrivalled (see Trustpilot reviews). Ask us, try us. . .
Information on corrugated cardboard boxes, mailing bags, polythene packaging, postal boxes, bubble wrap, pallet wrapping, custom packaging and more. > What Fefco Style Do I Need? > Which Adhesive Tape Do I Need?